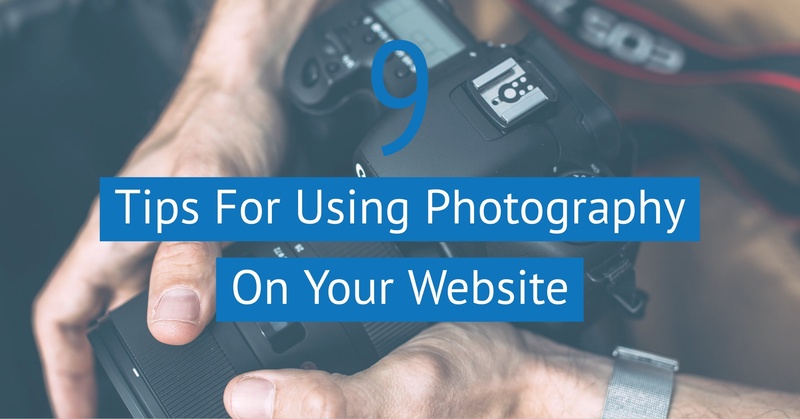 A critical component of many web designs is photography. Photographs are worth a thousand words. They have the power to immediately convey emotions, give a sense of place, describe a feature or product in detail, illustrate a concept and set a tone...all without having to read a word.